Get the most out of your exercises by filtering what gets in. The new JBL Reflect Aware sport earphones delivers both best in class noise cancellation and the ability to mix in sound from your environment for greater awareness of your surroundings when you want it, making it the most versatile sport headphone on the market. 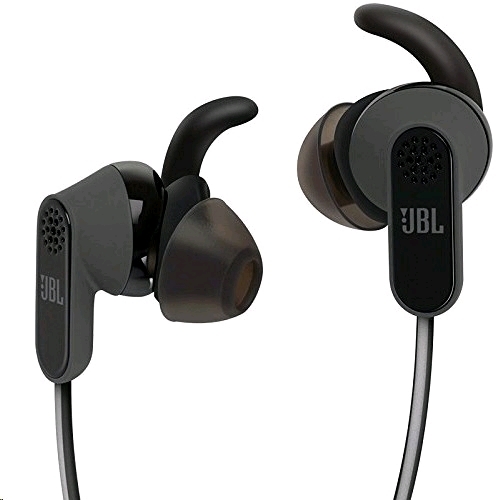 Designed for sport with a unique reflective design, the JBL Reflect Aware� earphones, feature legendary JBL sound and an ergonomic fit design that keeps the earpieces in place regardless of the intensity of your workout routine. 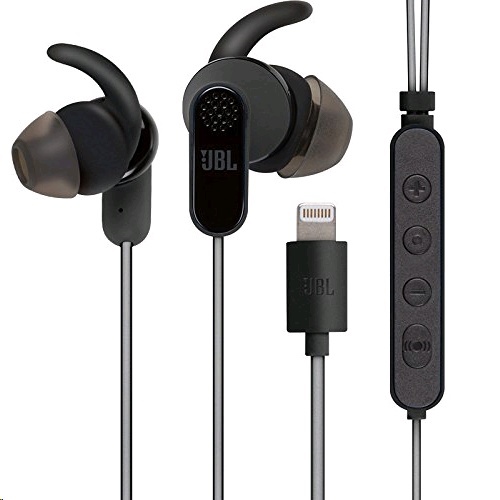 Sweatproof and available in blue, black, red, teal, the JBL Reflect Aware� earphones require no battery because they draw power and digital audio directly from the lightning connector on Apple devices (iPhone 7).